Customer satisfaction by means of product quality is at the heart of the Euroquartz operation. AS 9100 is an international quality management standard specifically written by the aerospace industry to improve quality and assure the integrity of supplies to the industry. It has been published in Europe as EN 9100, in the United States as AS9100 and in the Far East as SJAC 9100. This standard incorporates all of ISO 9001 with additional industry specific requirements for aerospace. 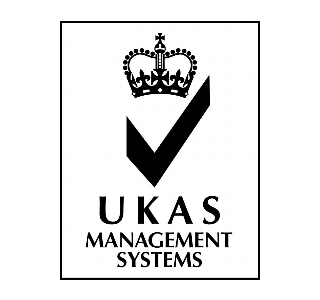 More stringent than ISO9001 this standard is essential for all our military and aerospace customer’s and offers all other customer’s a higher degree of confidence in the quality of the products we produce and supply. 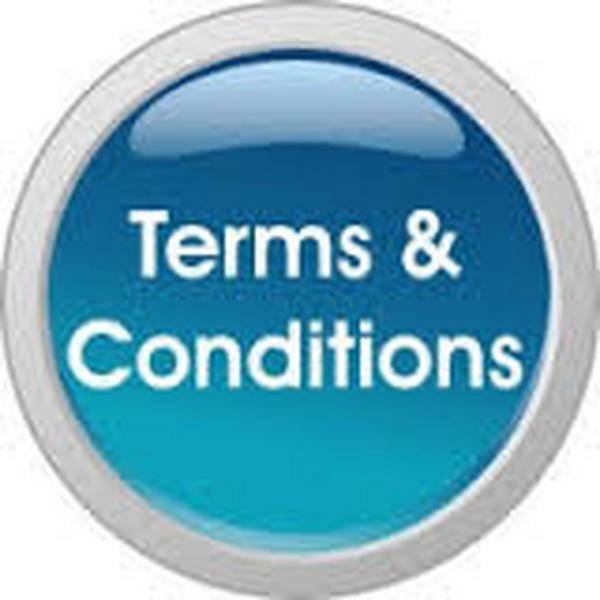 EU legislation restricting the use of hazardous substances in electrical and electronic equipment (EEE) and promoting the collection and recycling of such equipment has been in force since February 2003. The legislation provides for the creation of collection schemes where consumers return their used waste EEE free of charge. The objective of these schemes is to increase the recycling and/or re-use of such products. The legislation also requires certain hazardous substances (heavy metals such as lead, mercury, cadmium, and hexavalent chromium and flame retardants such as polybrominated biphenyls (PBB) or polybrominated diphenyl ethers (PBDE)) to be substituted by safer alternatives. Waste EEE poses environmental and health risks if inadequately treated. The RoHS and WEEE directives on electrical and electronic equipment were recast in 2011,2012 and 2015 to tackle the fast increasing waste stream of such products. The aim is to increase the amount of waste EEE that is appropriately treated and to reduce the volume that goes to disposal. 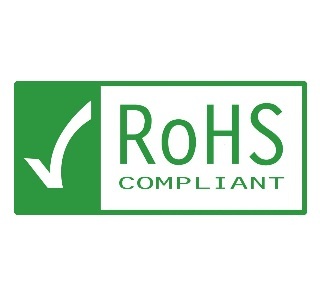 Euroquartz have a policy of maintaining regular reviews on their products to ensure full compliance with the latest RoHS directive 2015/863/EU. 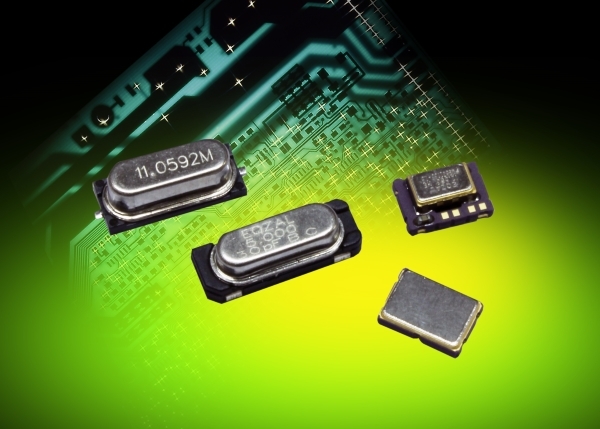 All products supplied by Euroquartz are fully compliant, with the exception of those parts specifically requested as Non-RoHS for Military and Aerospace applications. As components reach end of life and are likely to become unavailable a notice detailing such is available here.